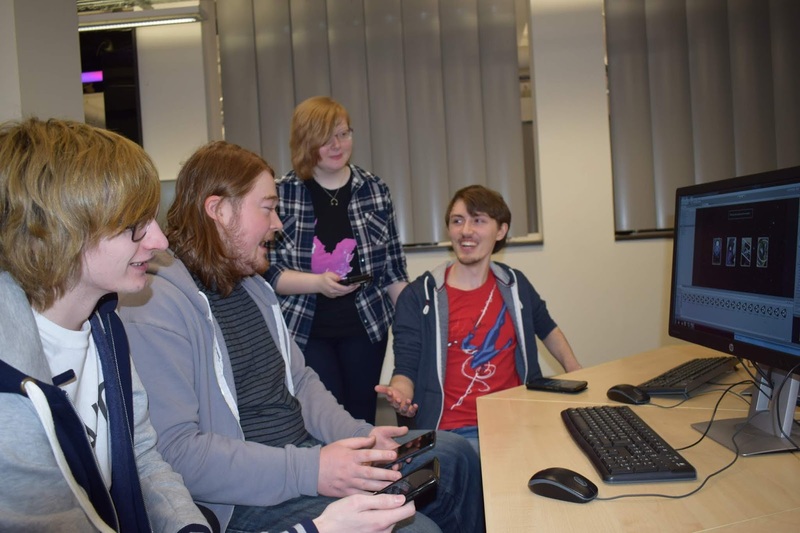 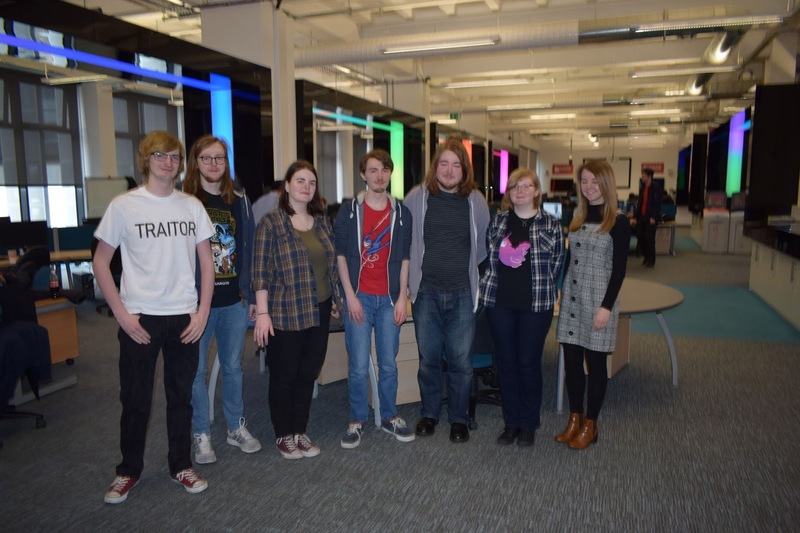 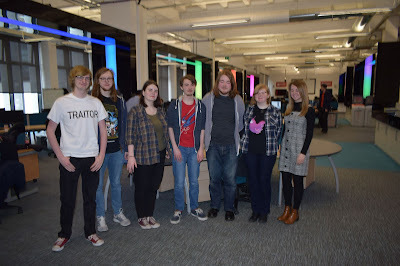 Team Ghost Camp - made up of third year students Thomas Mackinnon, Carla Begg, Claire McDonald, Allanna Maitland, Sam Flint, Oli Lerigo-Smith, and Lewis Thomson – wanted to produce a ‘choose-your-own-adventure’ game with a twist. 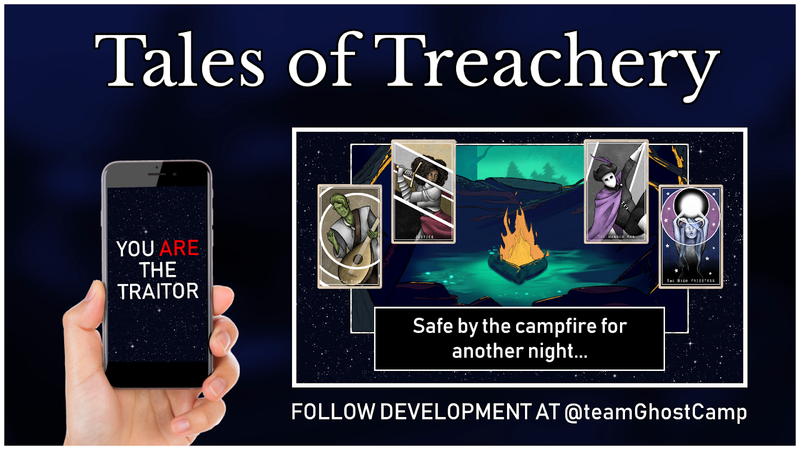 Tales of Treachery sees players team up, using their phones as controllers, to dictate how the story turns out. Word of the party game reached Neil Gaiman through Douglas Mackinnon, father of team lead Thomas, who is Director for the American Gods writer’s new Amazon Prime television series Good Omens (starring A-listers David Tennant and Michael Sheen).